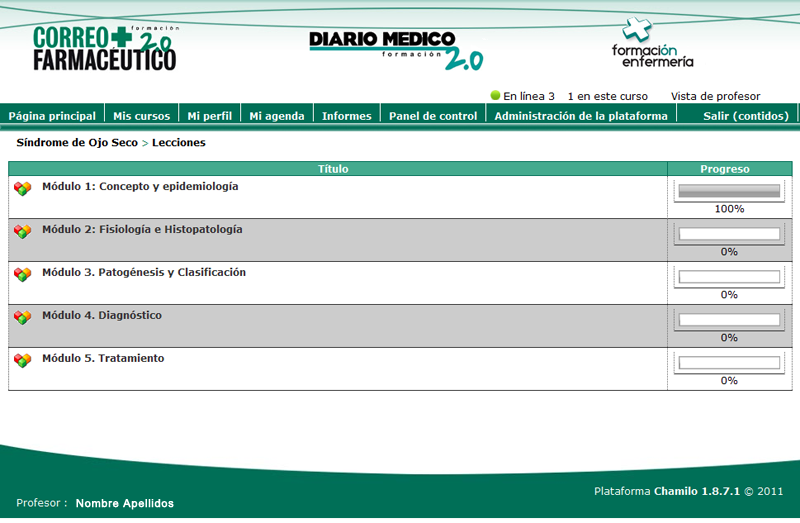 Clients: Diario Médico and Correo Farmacéutico. 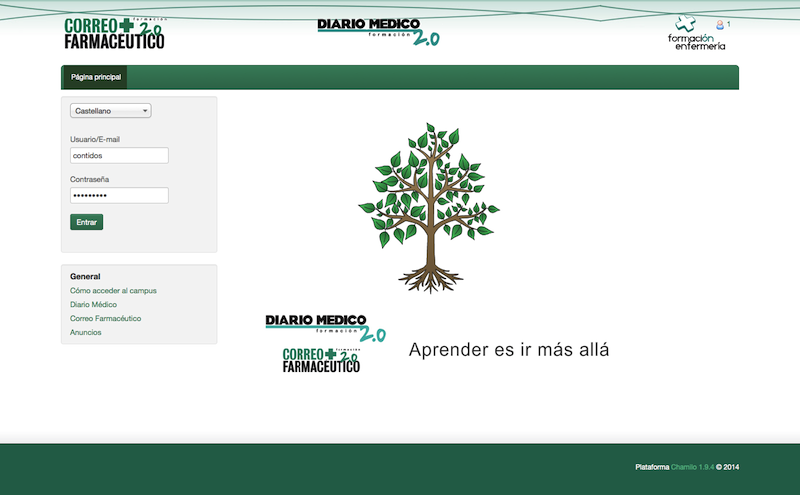 Diario Médico and Correo Farmacéutico are two portals edited by the group Unidad Editorial and that are focused in the sector of the health in the sector. Given the need to reach doctors, pharmacists and nurses throughout Spain and Latin America , a combined solution for integrated web services with Chamilo LMS Communication with existing advertising management applications in the company . 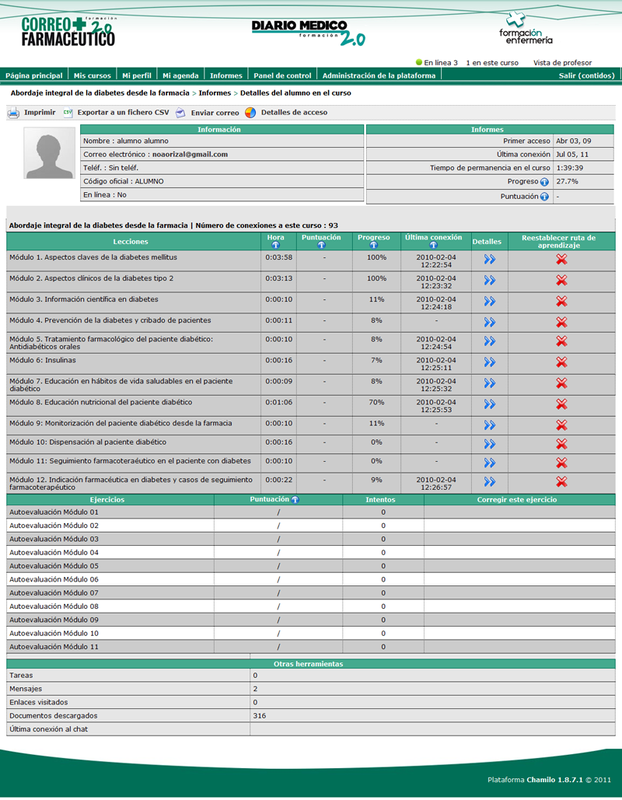 With this development, automatic and integrated enrollment has been allowed from the company’s web portals, while the management of training at Chamilo (certificates, new courses, etc.) is allowed. Likewise, the staff in charge of training has always had the support of the technical assistance and contents of the Contidos Dixitais team that has acted as a third line coach in this project. 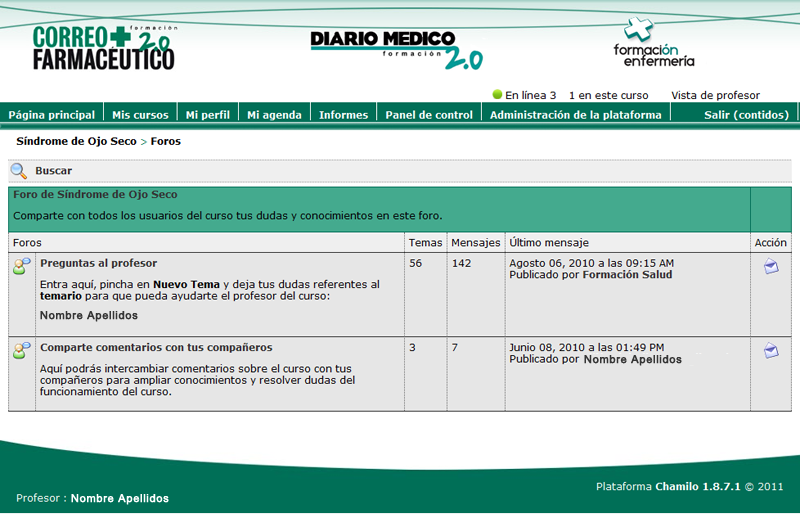 More than 33,000 doctors and nurses in 2010 have formed through the campus www.formacionensalud.es which currently houses more than 30 different training courses . Verónica Borrego Polo. 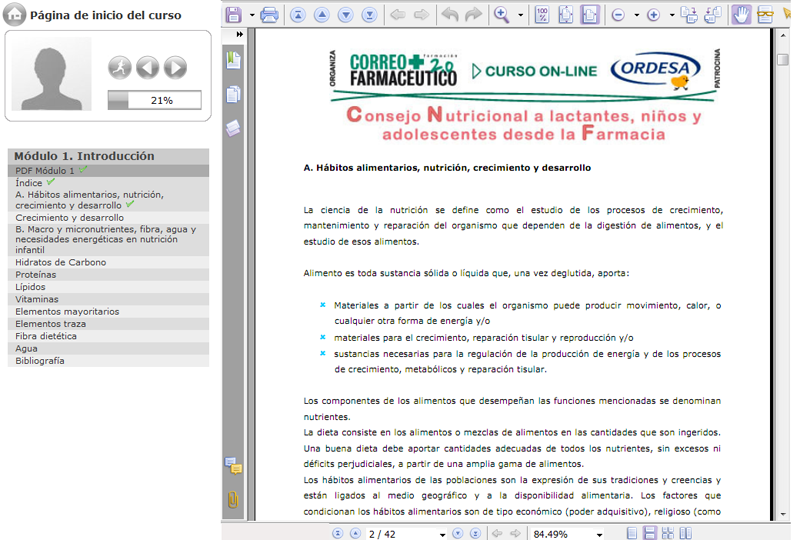 E-learning coordinator of the health area. Unidad Editorial – Diario Médico and Correo Farmacéutico.